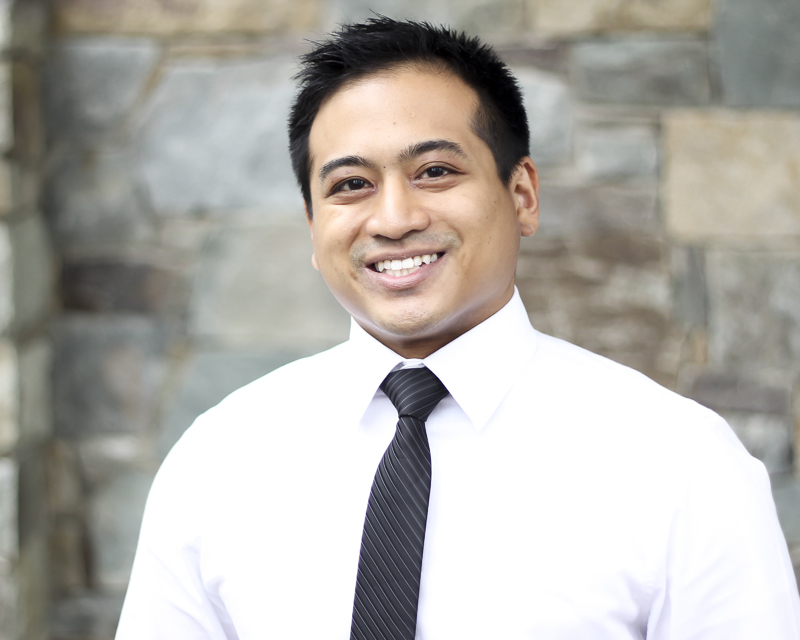 Dr. Patrick Engracia is the Clinic Director of our Rockville location. He is a licensed Doctor of Chiropractic with Physical Therapy privileges in both Maryland and Virginia. He graduated from the University of Illinois at Urbana Champaign where he majored in Kinesiology with a minor in Geriatrics. He then went on to receive his Doctor of Chiropractic degree from National University of Health Sciences. Dr. Engracia has a strong emphasis on the evaluation and correction of movement dysfunctions. He believes in looking beyond the painful area to address global movement issues. Regardless if you an athlete or non-athlete, Dr. Engracia creates a treatment plan based around your functional goals. He takes an integrated approach to rehabilitation and ensures every exercise has a specific purpose. Dr. Engracia addresses soft tissues through a combination of spinal manipulation, manual therapy, instrumented assisted soft tissue mobilization, and active release. Dr. Engracia is passionate about working with athletes. As a Certified Golf Fitness Instructor with the Titleist Performance Institute, he helps find golfer’s physical limitations that are hold back their swing. Dr. Engracia has also run numerous marathons and triathlons. He works with endurance athletes to battle overuse injuries and get them racing again. Dr. Engracia is an avid rock climber. He teaches climbing performance/injury clinics at Earth Treks in Rockville every month. His classes have included topics such as: improving mobility, learning to squat/deadlift, how to use kettle bells in training, and building stronger shoulders. Dr. Engracia grew up just outside of Chicago. He currently lives in Rockville with his wife Jennie and their dog Ozzie.